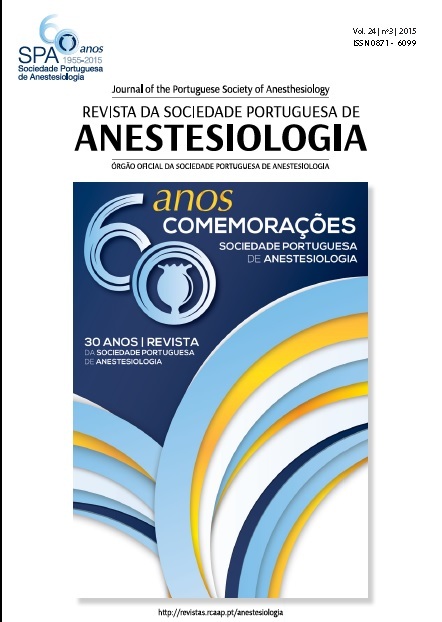 Postoperative pulmonary complications are common events and are the most frequent postoperative complications following thoracic and upper abdominal surgery, playing an important role in the risk for patients undergoing noncardiothoracic surgery. Postoperative pulmonary complications are as prevalent as cardiac complications and contribute similarly to adverse outcomes. Postoperative pulmonary complications are defined as any pulmonary abnormality occurring in the postoperative period, adversely influencing outcomes after surgery, and they can range from self-limited alterations in respiratory function, such as mild atelectasis or bronchospasm, to severe conditions, such as severe atelectasis, postoperative pneumonia or acute respiratory failure. Given the high clinical and economical impact of postoperative pulmonary complications, prevention and treatment are issues of major importance for the healthcare team. In the present manuscript a review was performed focusing the literature of the last 5 years using the PubMed database. We aim to review the most recent literature about postoperative pulmonary complications, focusing on understanding their pathophysiology and suggesting perioperative strategies to prevent them.